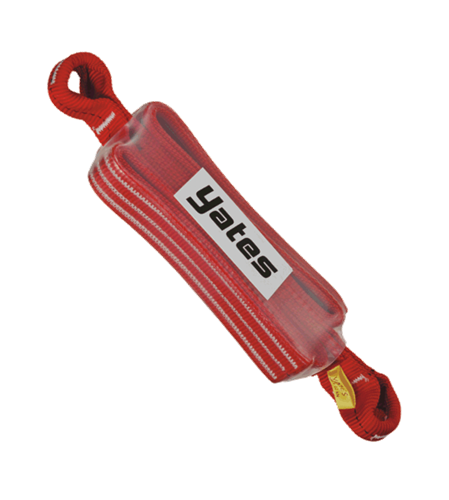 Yates Gear was started in 1982 by James and John Yates, with its foundation being manufacturing mountaineering and rock climbing equipment. 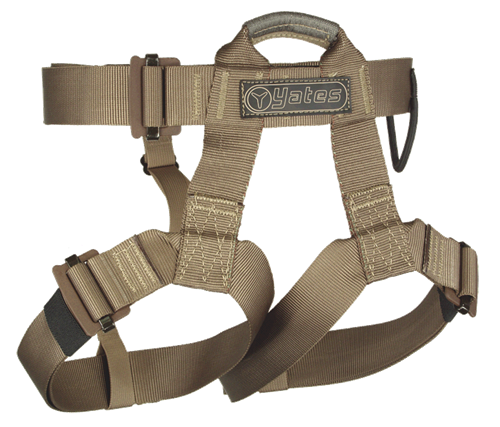 Over the years, innovative, functional, comfortable and safe products have set Yates apart in the climbing, technical rescue and tactical equipment arena. Our background in big wall climbing has shown through in the design and development of rescue, rigging, rope access and tactical specific equipment that is the best possible combination of low weight, function, comfort and durability. Our research and development is driven by a unique collaboration and long relationship with the technical rescue, rigging, rope access, mountain rescue and special operations communities throughout the world. Part of our success is attributed to this joint collaboration and with end users that have generously helped us develop ideas from their inception to final deployment and continued evolution. We deeply thank all of those who have helped contribute their ideas and expertise to help all end users of Yates products. A high degree of safety is a standard we never compromise in our equipment. Our attention to meticulous workmanship, detail and producing the highest quality products has set an industry standard. 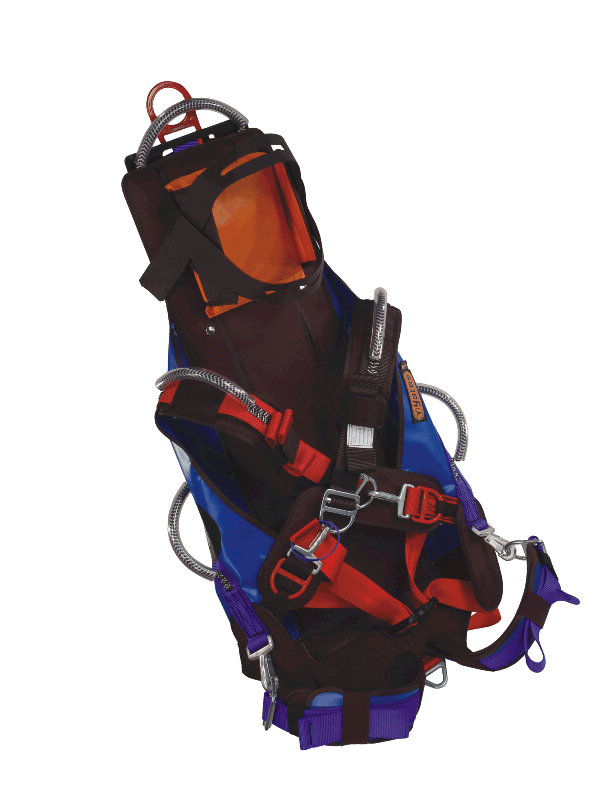 We have developed many unique materials to produce specialized and innovative products including proprietary hardware, adjusters, webbing and foam laminates. Yates goes the extra mile to produce products that have been extensively field and lab tested to ensure that they perform in the rigorous manner which is necessary in this field. You know when you purchase a Yates product you are purchasing only the best! YATES sewn products are manufactured in Redding, California at the YATES 30,000 sq. ft. production facility. YATES uses textiles, and webbings made exclusively in the United States from raw materials manufactured here in the US as well. Most of YATES sewn products are Berry Amendment compliant. 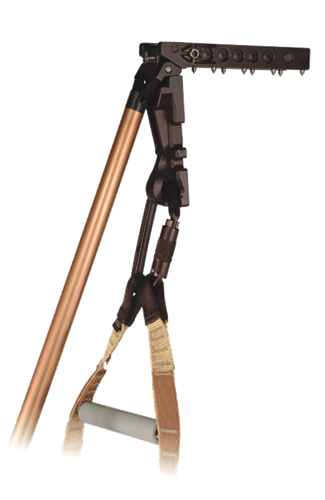 YATES line of products have been designed and developed over the years with impute and collaboration from many professional users in the field.